If you liked this show, you should follow Bishop Long. 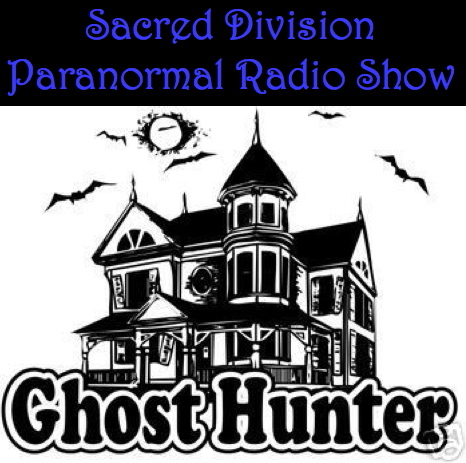 Lets chat about the Paranormal tonight! Do you believe in ghosts, demons, Big Foot, Vampires, Werewolves, witches, etc? Well, turn out the lights and lets have some fun!